The general public has no idea how much they pay for electricity or how to use less, undermining the central premise of smart meters and hindering their adoption. Smart power meters are, in theory, supposed to help with everything from electric vehicle adoption (low electricity rates encourage people to charge up at specific times) to bringing more renewable energy on the grid (pricing will vary based on when it is available). 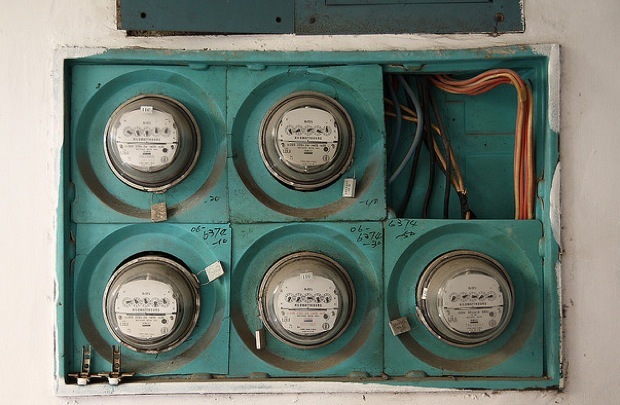 But smart meter implementation hinges on the idea that consumers actually understand their electricity use. According to a new survey, they don’t. It’s not news that smart meter customers don’t yet care enough to obsessively track their electricity use–that’s presumably why both Google PowerMeter and Microsoft Hohm are going by the wayside. But a lack of interest isn’t the problem; it’s a lack of understanding. IBM’s survey of over 10,000 people in 15 countries revealed that 30% of people surveyed don’t know what the term “dollar per kwh” means (or the equivalent in their country), over 60% of people don’t know what a smart grid or smart meter is, and over half don’t know if their utility has a clean energy program. If customers don’t even know how they’re paying for electricity, it’s difficult to use smart meters to save. And here’s the thing: IBM’s survey found that 61% of people who are familiar with energy technology and pricing have a favorable view of smart metering, while only 43% of people with minimal knowledge view smart grid technologies in a positive light. Once people understand what the technology does, they think highly of it–and once that happens, it becomes more likely that they will pay attention to variable electricity pricing. Because who doesn’t want to save a couple bucks by running the dishwasher at an off-peak hour? works. Communication is key, and without it, utility efforts to roll out millions of smart meters will all be for naught.